And, hope you are ready for it. Well, this is the festival of love and laughter and it’s pretty natural for you to get excited about it. However, try to think in a bit frugal way this time and make Easter 2019 an excellent one. It could be one of the best tips to save money on Easter. There is no need to buy a new basket every single year. For instance, go for the Easter basket which your grandmother happened to use in the past or your parents used to use. It will have nostalgia and sentimental value accompanied by the basket. Moreover, you can think about personalizing your basket with your child’s name and reuse the same basket every year. 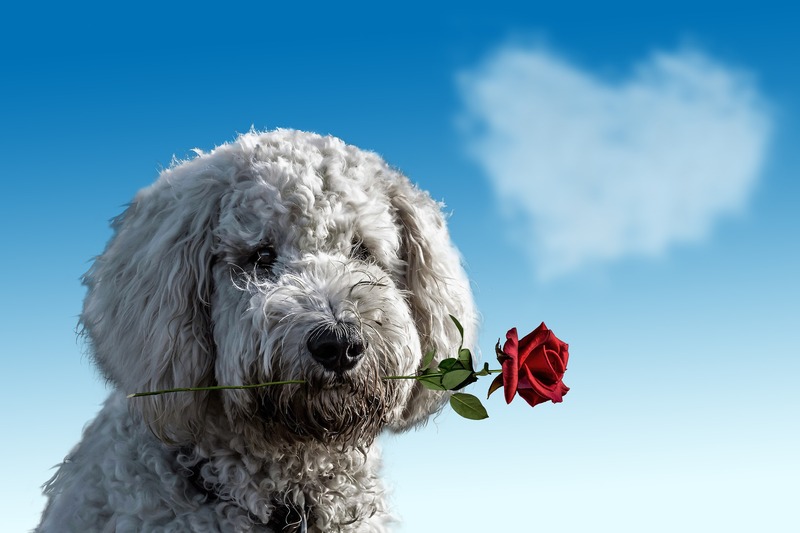 You can start storing candies for Easter just after Valentine’s day is over. This way, you will get them at cheaper rates. Most of them will be on sale. You’ve to look for coupons for buying candies. Also, don’t think about buying a variety of candies. Rather, a few staple items would be fine. There are a lot of people who think that they have to purchase a myriad of different sorts of candies for one basket. But, it’s better to always pick the ones which your guests love most. That will make the basket more personalized and special. You need to check out all the nearby thrift candy stores for cheap gifts and candies. If you want to prepare a fun yet frugal Easter basket, mix and match some candies and other small items that seem to be fun for kids. A lot of things can be bought at a discounted price from such stores. And it’s much better than opting for the conventional stores and spend huge. To get a budget-friendly basket, it is required to look for coupons and discounts for everything. And the best way to grab an immense discount on Easter gifts is to look for them online. 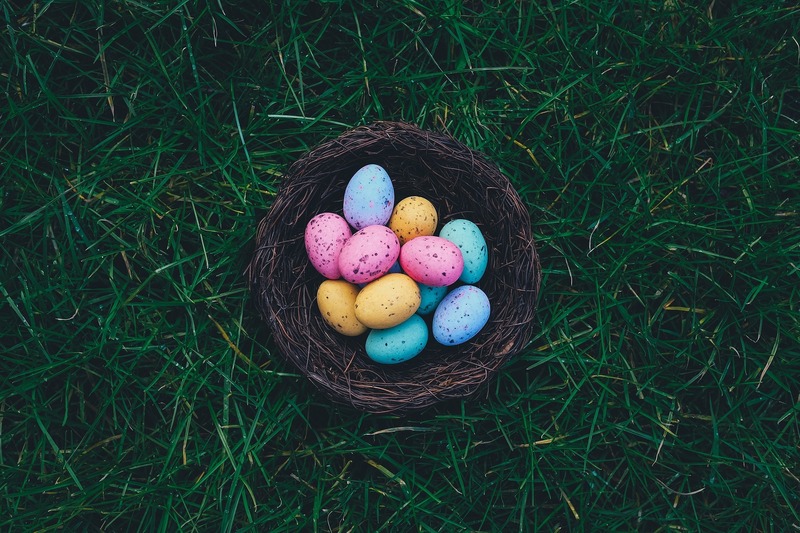 There are several deals sites available where you can browse through Easter offers to get lucrative discounts on each and every inclusion of your Easter basket. Just think a little smartly and you will find out that books are certainly an excellent gift idea which is going to last for a longer period of time than a candy bar will. Also, toys and other related items like stuffed dolls, clothes, puzzle, colouring books, sidewalk chalk etc. 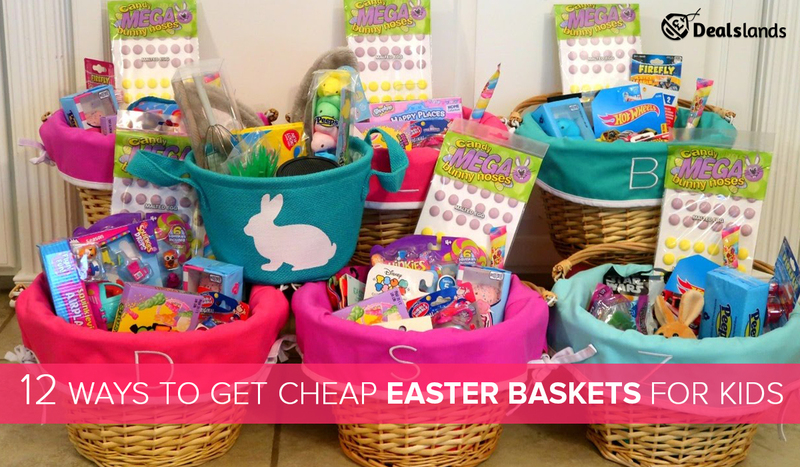 are some of the cheap options which you can include in an Easter basket without spending more. The best time when you should shop for next Easter is the Monday after the existing one. All the items including candies, clothes, home décor items, colouring kits, baskets, plastic eggs etc. could be available for up to 75% off on all the stores. 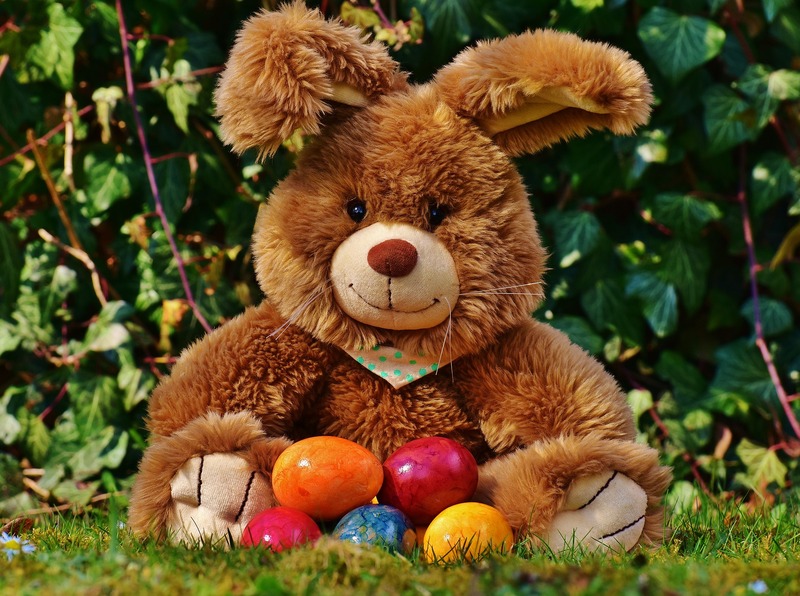 However, when you are purchasing items for Easter basket almost a year before, make sure that you are storing all of them safely. Easter baskets are always fun to decorate when they are wrapped in either a plastic wrap or covered by a ribbon. But, this is actually an extra expense which is not worth to anyone. Moreover, it makes the basket more complicated than it has to be. So, don’t overdo such grooming stuff and make your basket a tough one. One of the best Easter basket fillers could be the art supplies which can foster imagination and creativity. And the best part is that it won’t cost you huge. Make sure that you are including some crayons, coloured pencils, notepads, markers etc. which are really inexpensive but all of them together can make your Easter basket a pretty one. You don’t have to always purchase a fake, plastic Easter grass for your Easter basket. Rather, try making it yourself. All that you need is a paper shredder to shred some papers and it can serve you as fake grass. Above that, if you run some colourful papers through it, you will end up making fake coloured paper grass in just no time. Finally, you just have to fill the DIY Easter grass in your basket and it’s ready! Of course, Easter falls in spring but it is never too early to get ready for the summer. Make sure that you are including all the summer accessories like swimsuits, flip-flops, sunglasses in your Easter basket and it’s ready. All these things are expected to roll out in sales during that time. So, you will find great deals and can save money extensively. Just like it’s easy to fill a Christmas with tiny toys, you can even do the same in case of Easter baskets. Depending on the age of your recipient, you’ve several options like games, action figures, dolls and puzzles etc. 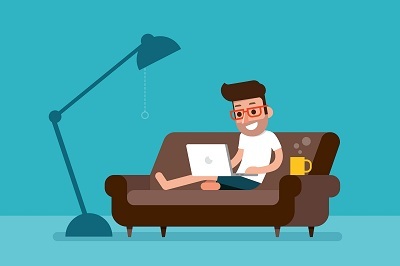 These items will not hurt your budget at all and it will be certainly a fun experience for the person whom you are sending the gift. 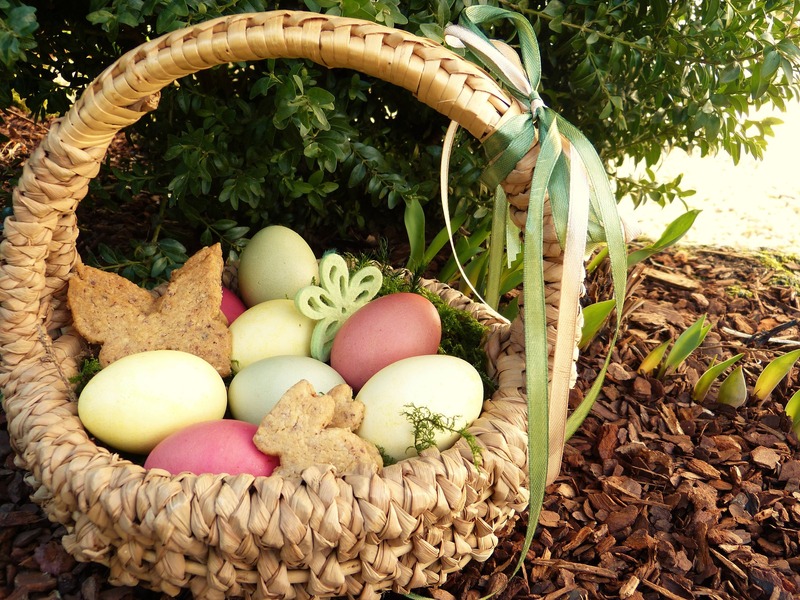 Finally, if you don’t want to save money or put any extra effort, you can go for a ready-made version of Easter basket. There are many stores where you can find prepackaged baskets which are already stuffed with small gifts and accessories. You don’t have to buy your own cellophane paper or Easter grass. Above that, if you are buying your Easter basket well in advance, you can enjoy a discounted price and save more. 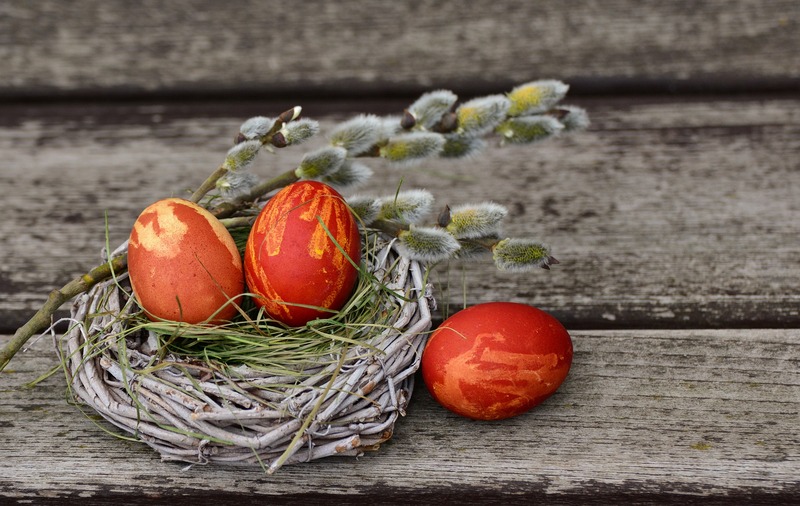 Ready for a frugal Easter? Just keep these aforementioned tricks in your mind and you will save enormously. Wish you all an amazing Easter in advance.